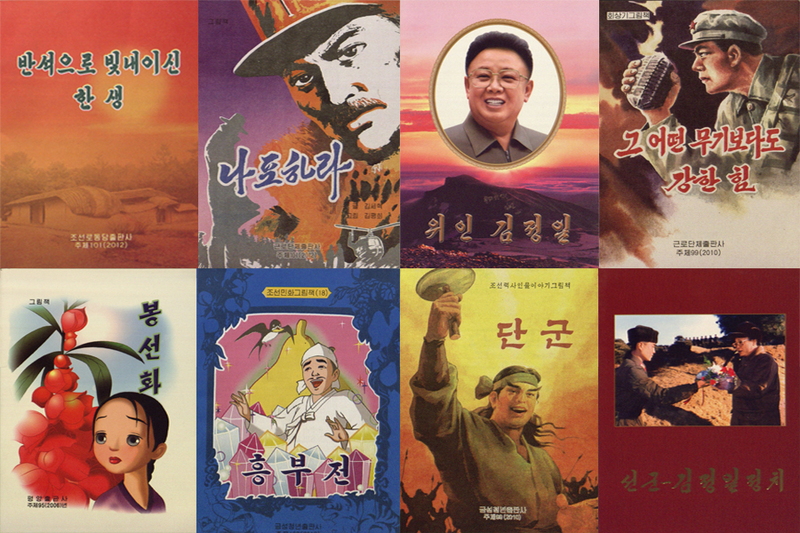 Welcome to the North Korean Collections LibGuide!  This guide introduces newly acquired North Korean print resources housed in the University of Illinois at Urbana-Champaign Library. 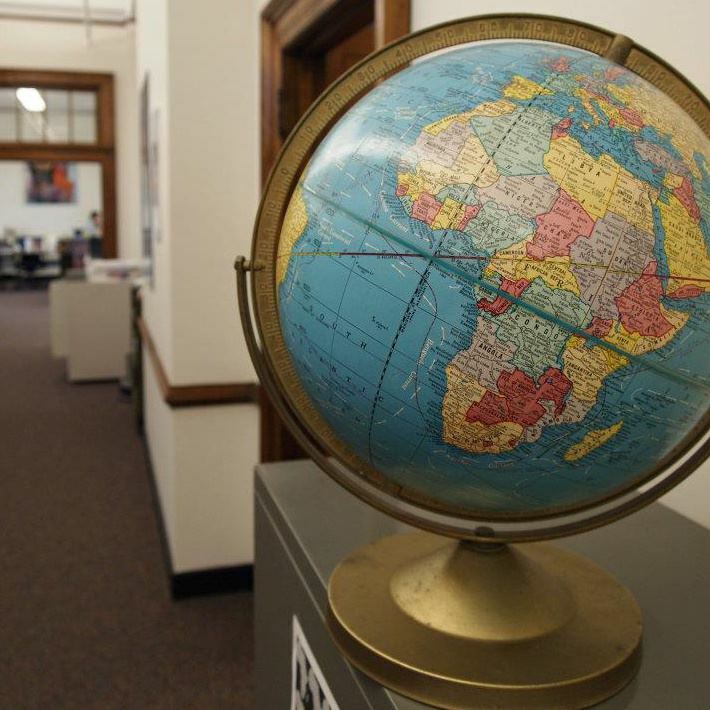 If you need additional help with your research, please contact the International and Area Studies Library at internationalref@library.illinois.edu.